One Click® Titration is an intuitive usability concept designed to add a sense of ease to every-day laboratory work. One Click Titration is an intuitive usability concept designed to add a sense of ease to every-day laboratory work. Users are able to customize their screen and short-keys and access these to start analyses and workflows quickly and easily. 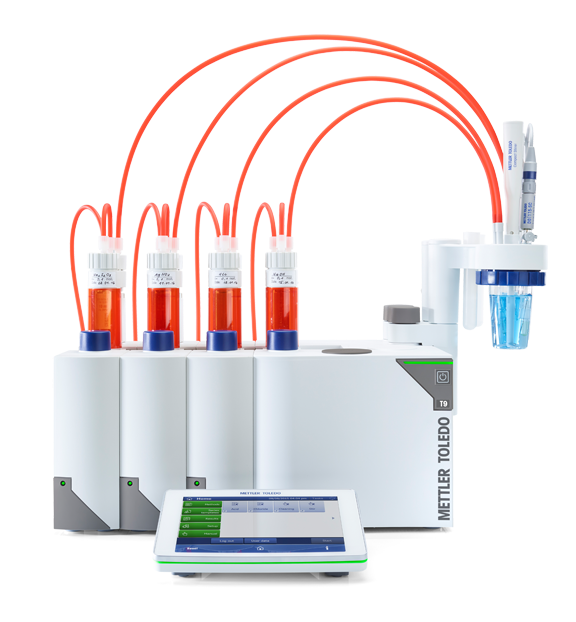 The ease in operating METTLER TOLEDO's titrators results in less errors and higher efficiency in the laboratory. 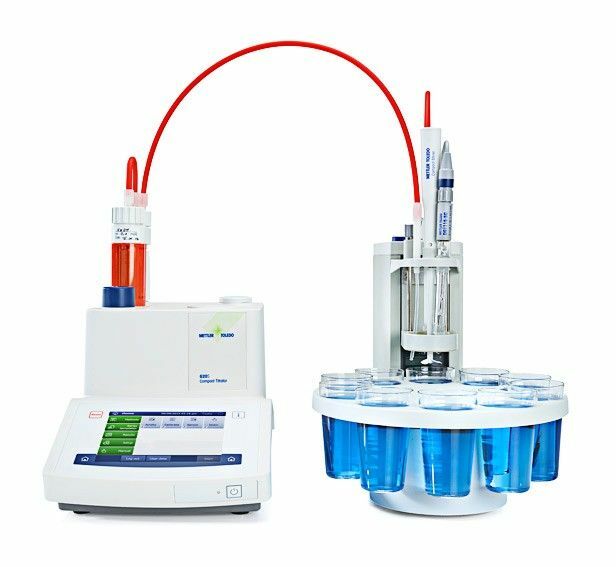 The modular design of the Titration Excellence line guarantees that you are optimally prepared for future changes while providing you the ideal solution for simple, efficient and secure titration. The Titration Excellence line is a sound investment for the future. 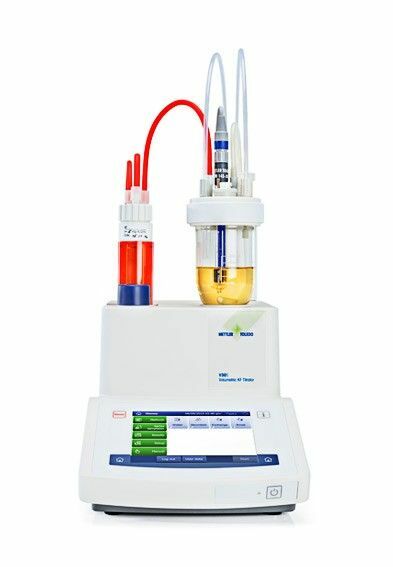 The Compact Titrator G20 combines simplicity and security in one instrument. Taking the step from manual to fully automated titration allows you to increase efficiency by dedicating your time to other important tasks. With its easy-to-use interface and space saving design, the Compact Potentiometric Titrator is the ideal choice for your daily routine analysis. Karl Fischer titration is the specific standard method for the determination of water content and gives accurate and precise results within minutes. With METTLER TOLEDO Karl Fischer titrators your operators need only to press one button to run a water determination!